AS EX-ARMY, my instinct is that the Islamic terrorists' attacks in France and elsewhere are abhorrent and justify the world's total annihilation of those Sunnis using medieval ideology to justify their psychopathic assault against the freedom-loving people of our Earth. 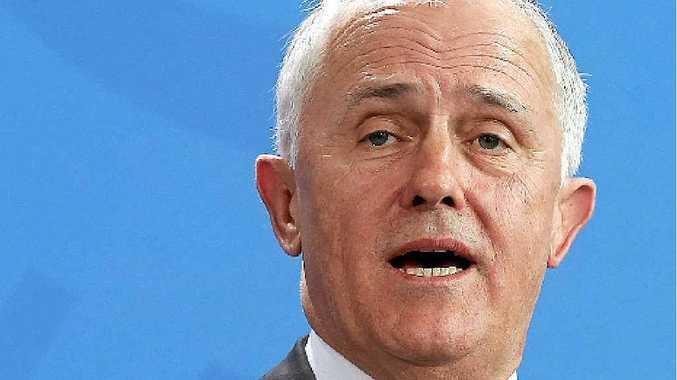 However, for Prime Minister Malcolm Turnbull to call socialist France "the home of freedom" shows his true colours as a merchant banker and republican with typically contemptible disdain for our Anglo-Celtic forebears and the long-established Common Law heritage and culture upon which our profoundly free and democratic Commonwealth is established. Anyone who believes the UK is not the true home of freedom and democracy has an extremely jaundiced view of our heritage, our democratic system and the sovereignty we have over it all as free citizens of Australia.